The other day I attended a Diplomatic reception hosted by the Philippine embassy here in Wellington in celebration of 114th Philippine Independence Day. 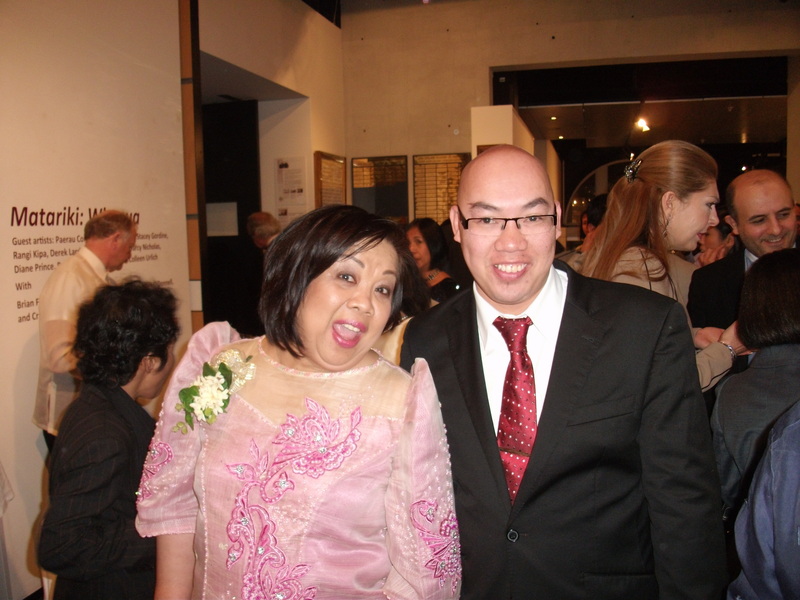 I was invited by Philippine Ambassador to the New Zealand Ambassador Virginia H. Benavidez to be part of the occasion. I met some old friends from Department of Foreign Affairs in Manila. I used to cover DFA during my reporter year’s back in Manila before I migrated in New Zeland last 2007. I also met Embassy Charge d’ Affairs Atty Giovanni Palec and Consul General Marcos Punsalang wearing Barong Tagalog. I used to hangout with them during Feb 22 Christchurch earthquake when GMA 7 send me to Christchurch to cover the disaster. 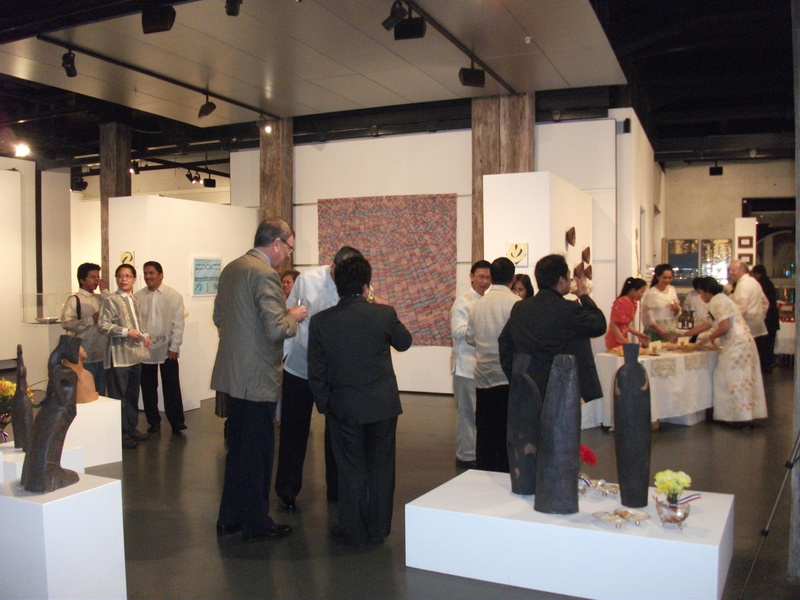 It was a exciting night and well prepared cultural programs hosted by Embassy Cultural officer Ms Liza Jane Estalilla. Ms Ivy Padilla sing her favorite song from Miss Saigon Musical and Wellington Filipino Community Choir sings the National Anthem of New Zealand and Philippines. During the event, I also met Wellington Archbishop John Dew, National Members of Parliament Mr. David Bennett and Todd MacClay and enjoying the occasion. Philippine Independence is annual national holiday in the Philippines observed on June 12, commemorating the Philippine Declaration of Independence from Spain on June 12 1898.